Get a jumpstart on basketball season by attending the Preview Camp Middle School Session. Some of the Memphis-area’s top coaches are coming together to instruct the campers on fundamentals, game concepts and championship mentally. The Preview Camp instructors have won well over 21 championships combined including 4 State Championships and 12 National Championships. The Preview Camp is the place to be this Saturday to learn about winning work ethic and having a winning mentally. It’s not too late to register for the camp but hurry because the registration and payment deadline is this Thursday, September 28. Click here to register. Tiffany McCollins is a former White Station Lady Spartan. She continued her basketball career at the University of Arkansas at Fort Smith and North Carolina State University. 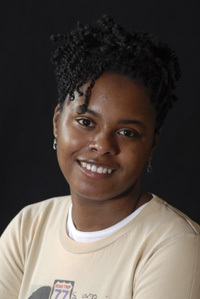 She has a Bachelor’s degree in Interpersonal Communication from North Carolina State University. 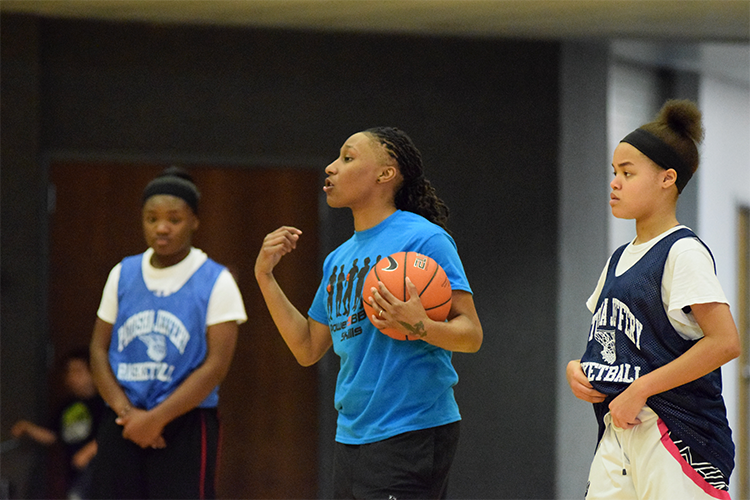 Her coaching career includes a 9 year career as St. Mary’s Head Coach for Middle School teams; 2 years as Team Po Po Assistant Coach; Junior Varsity and Assistant Coach at Douglas High School and assistant with Memphis Kings AAU organization. Brandon Bradford attended Central Baptist School where he lettered all four years in Basketball and Soccer. He attended The University of Memphis where he earned a B.S. in Sport and Leisure Management in the College of Education. He coached Freshmen and JV Boys Basketball and assisted with the Varsity Boys Basketball team from 2014-2017 at Harding Academy. He was a part of 3 TSSAA State Tournament appearances which includes winning the D2-A State Championship in 2016. 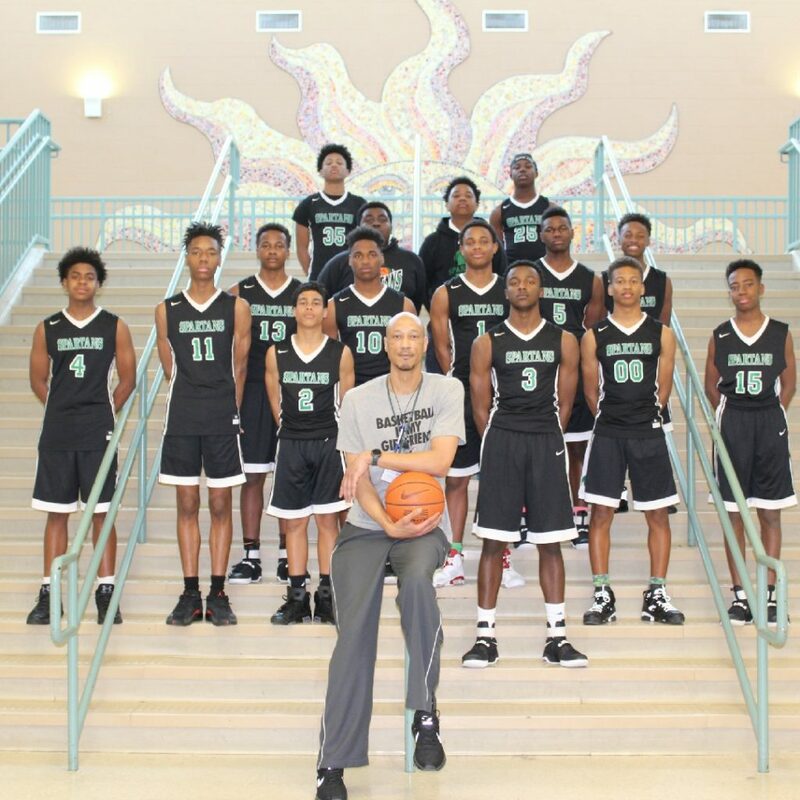 He has a summer basketball program, Rise Above Basketball, which focuses on off-season training while showing God’s love through the game. 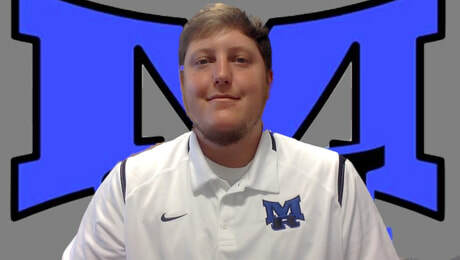 Currently, Brandon is in his first year at Macon Road where he is coaching JV/Varsity Girls Basketball. Ron McClain is a former Memphis Tiger. He coached 6 seasons at White Station Middle School winning 3 MAM championships, 3 City Championships, and 2 State Titles in boys basketball. He has been coaching girls basketball for 4 years in the Memphis Future Stars organization. He has been refereeing for over 13 years including in the 2013 State Championship Game. Pattie Gardner has over 40 years of basketball experience. Her college basketball playing experience was at St. Edwards University were she led her team to back-to-back NAIA National Championships. After graduating with a degree in Marketing and Finance, she played overseas over a span of 6 years. 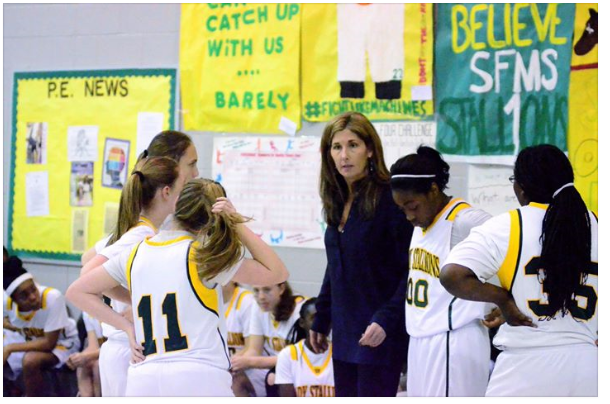 Her success continued as a head girls basketball coach at Schilling Farms Middle School for 14 years. She won a state title, several county titles and many district championships through her tenure. She holds the winningest record for the state of Tennessee for Middle School basketball. 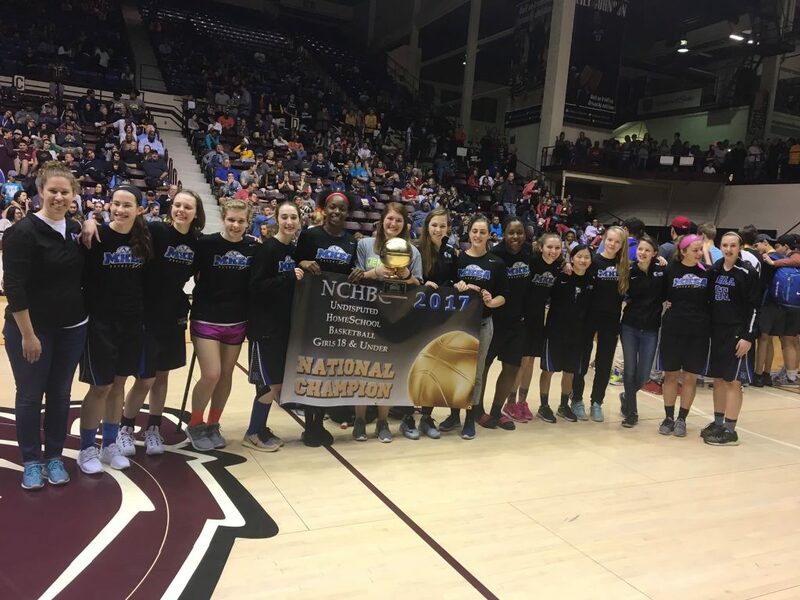 Players that came through her program that’s currently playing college basketball include Shaela Gardner (Chipola CC); Taelor Manning (Millsaps College); Jaida Roper (Kentucky) and Taylor Williams (Tennessee State University). This entry was posted in Events by Patosha Jeffery. Bookmark the permalink.